Home TV Shows It’s a Knockout! ‘OK K.O. Let’s Be Heroes’ now on Cartoon Network! It’s a Knockout! ‘OK K.O. Let’s Be Heroes’ now on Cartoon Network! 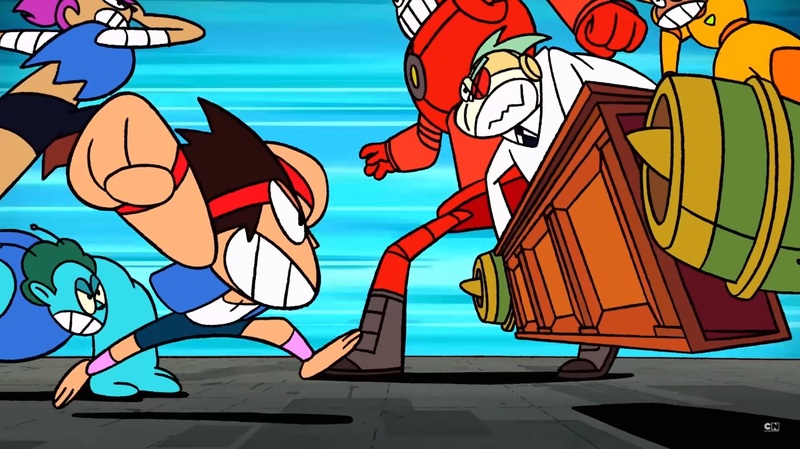 Hot on the heels of Steven Universe and Adventure Time, OK K.O. Let’s Be Heroes is Cartoon Network’s latest hit show! Our short monkey-faced hero K.O. and his friends the pointy eared alien Radicles and the strong-willed girl with the weird hair color Enid are out to stop the evil Lord Boxman from destroying all friendships forever! OK K.O. Let’s Be Heroes even features the amazing voice talents of Courtenay Taylor of Mass Effect 2 and Fallout 4, Ashley Burch of Life is Strange and Attack on Titan, David Herman of Futurama, and Jim Cummings the voice of Winnie the Pooh. You can’t miss this show! 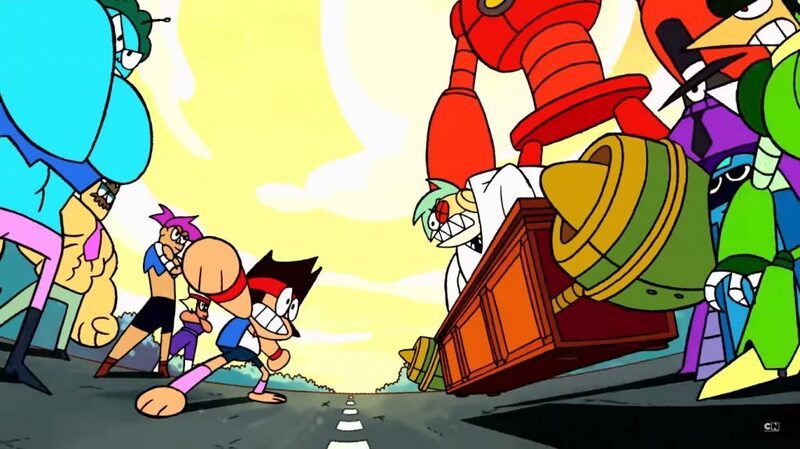 More importantly, do you feel the connection with OK K.O. and DRAGON BALL?? The pilot features the voice actor of Goku and the show itself does a few nods to Dragon ball. K.O. actually shows a persona that’s similar to that of Goku – optimistic, amazing strength, and a bit of naivete. Heck, his Power-Fist Fireball even resembles a Kamehameha! So if you’re a fan, you might want to check this out! Tune in every Saturday at 11:15AM starting January 6, 2018 to see OK K.O. Let’s Be Heroes only on Cartoon Network! Next article4 Times Kenny Omega showed why he is the Best Geek Wrestler at Wrestle Kingdom 12! Pow! Right in the Nostalgia! The Crystal Maze is BACK!